A mix of flat, rolling and mountainous terrain, Compostela Valley is primed to be an outdoor lover’s delight. But while it may be as such, there is much more to the region than just its outstanding natural beauty. 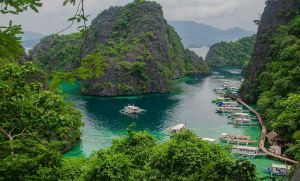 It’s one of the four newly created provinces in the Philippines, the others being Dinagat Islands, Zamboanga Sibugay and Davao Occidental. Located in southeastern Mindanao, Compostela Valley was once part of Davao del Norte. And while it is most famous for being a gold mining industry, there is so much more allure to the area than just that. Compostela Valley is also a land with a diverse landscape and a rich culture. Congressman Lorenzo S. Sarmiento, Sr had a vision of creating Compostela Valley into a separate province from Davao del Norte. He was also the one responsible for separating the large island of Davao into three: Davao Oriental, Davao del Sur and Davao del Norte. He believed that the sheer size of Davao del Norte hindered the realization of the full potential of the province, and as such, he filed a bill seeking to create a new province comprised of Mawab, Maragusan, New Bataan, Nabunturan, Montevista, Monkayo and Compostela. However, he died without having seen this become a reality. Sarmiento’s son, Rogelio M. Sarmiento, who succeeded him in Congress saw the bill signed into law. On January 30, 1998, President Fidel V. Ramos signed Republic Act No 8470 and by March 7 of the same year, the law was ratified through a plebiscite conducted in the 22 municipalities of the mother province. 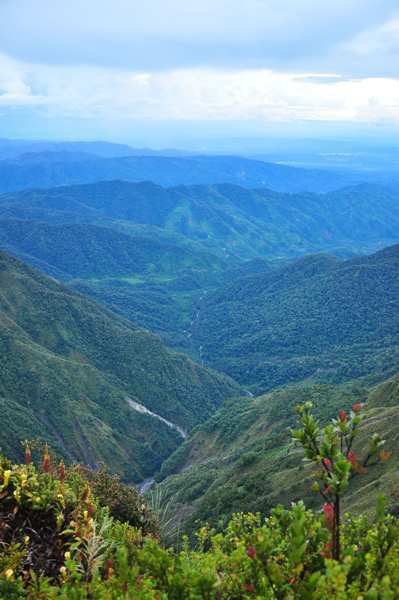 Mt Candalaga – located in Maragusan, this is a favorite of hikers in Mindanao owing both to its majesty and beauty. The mountain is home to the ethnic Mandayan and Mansaka tribes. It is wild as it is beautiful with numerous waterfalls along the way. In fact, at the start of the trail is the Marangig Falls, a system of falls 13 levels high. Also to be found in Mt Candalaga is the very malodorous Rafflesia mira, the largest plant in the world which is also endemic to Southeast Asia. 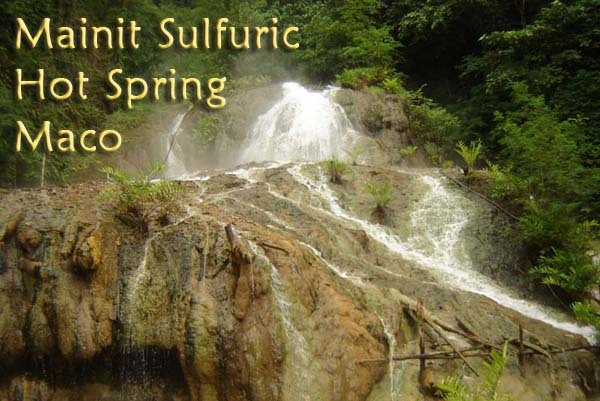 Mainit Hot Springs Protected Landscape – covers about 1,374 hectares in the villages of Mainit and Bukal in the mountainous parts of southeastern Nabunturan and Maco. The park is comprised of a network of springs, waterfalls and streams which all flow through the volcanic mountains into Manat River, a tributary of the Agusan River. Also within the park are several caves (more than thirty of them), rock formations and patches of surviving primary and secondary growth dipterocarp forests. Several cottages and pools have been built for tourists near the hot springs. Tagbibinta Falls – featuring seven levels, this is one of the most visited falls in Mindanao. Some even make it a quest to get to all seven tiers. 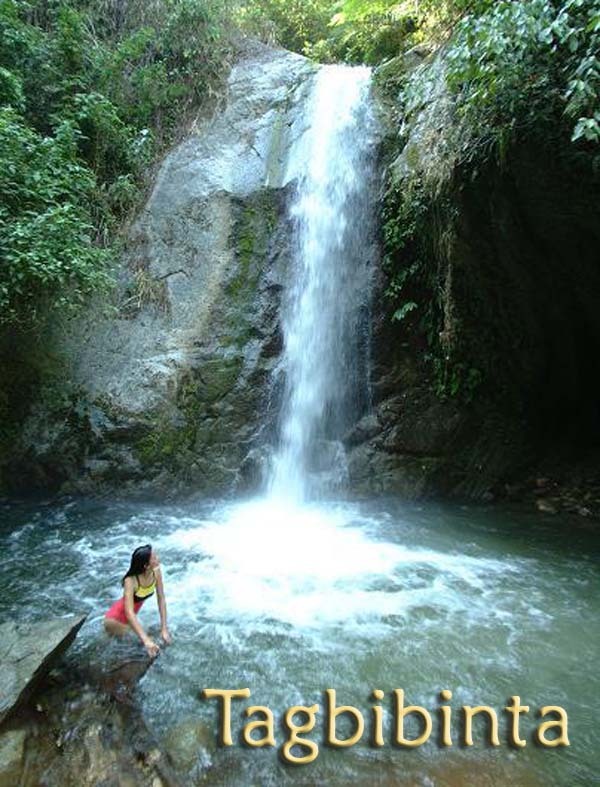 Trekking to the falls is just minimal and there are facilities built for rest and recreation. 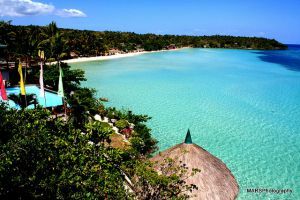 Kopiat Island – located off the Davao Coast, the island boasts of clear, calm waters and sections of shoreline covered in fine white sand. Here, you’ll find unspoiled reefs and rare coral beds which are home to exotic marine life. My contact number po ba kayo sa mainit sulfuric hot spring?